View More In Lab Supply Dispensers. Brady 45661/MPPE miscellaneous personal protection equipment dispenser, dimensions are 9-1/2" height, 11-1/2" width, 9-1/2" depth. 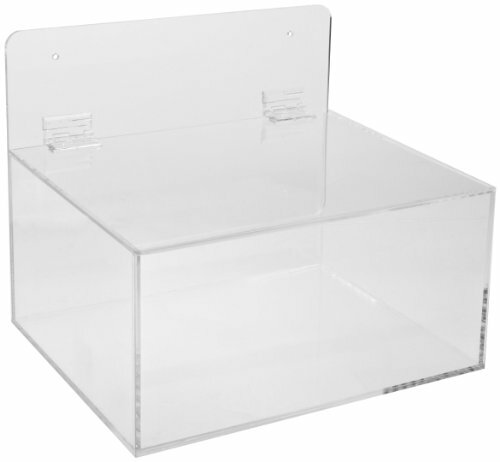 Size is 9-1/2" height, 11-1/2" width, 9-1/2" depth, color is clear, application wall mount or table top, and material is acrylic clear plastic.